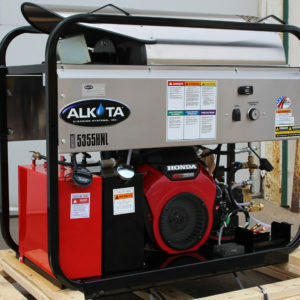 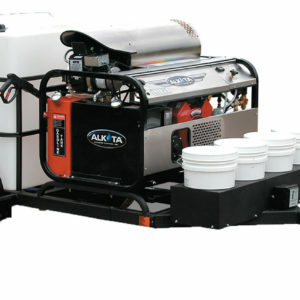 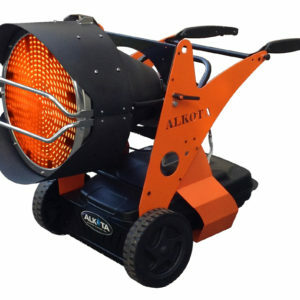 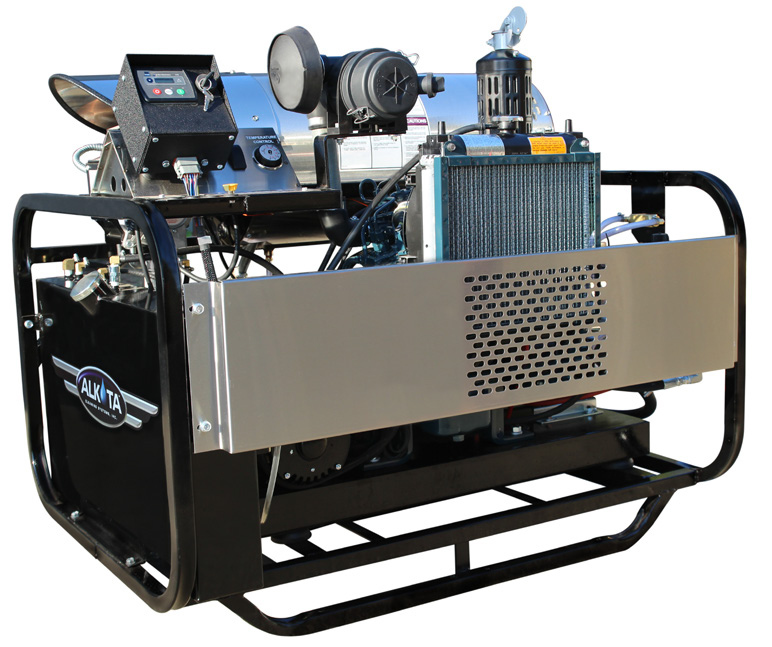 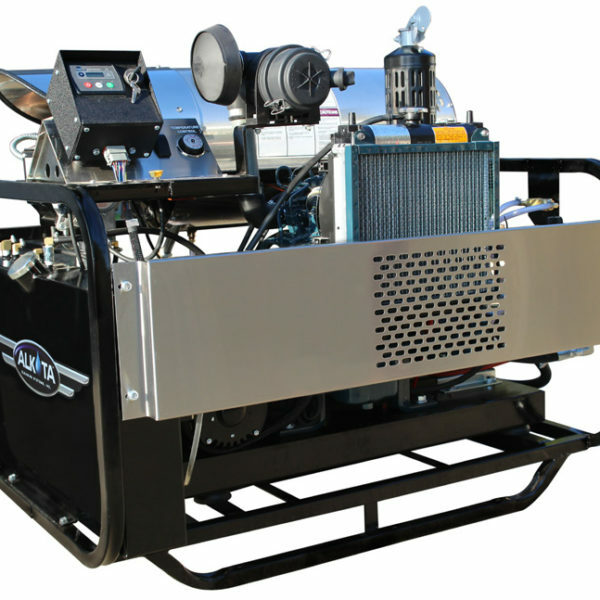 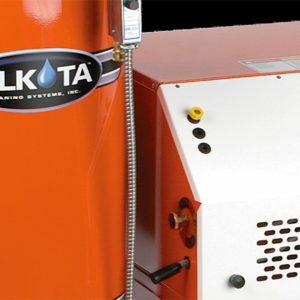 Gilbert Sales & Service is a distributor, authorized service and repair company for cold and hot pressure washers. 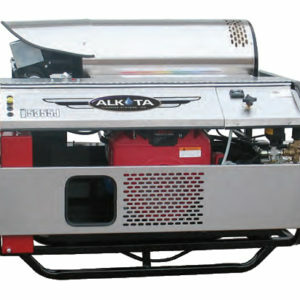 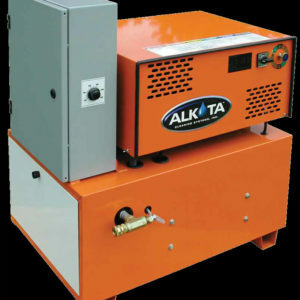 Sales include both new and reconditioned units. 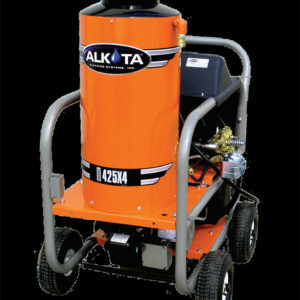 We will also consider trade-ins for upgrades.